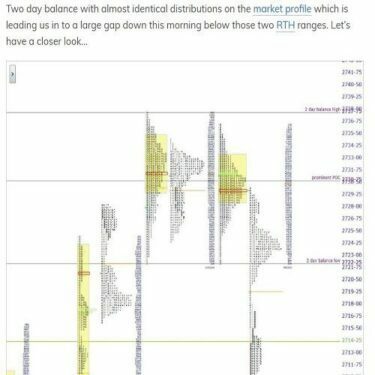 Have to have BOTH Jim Dalton Trading Legacy programs for your trading library? 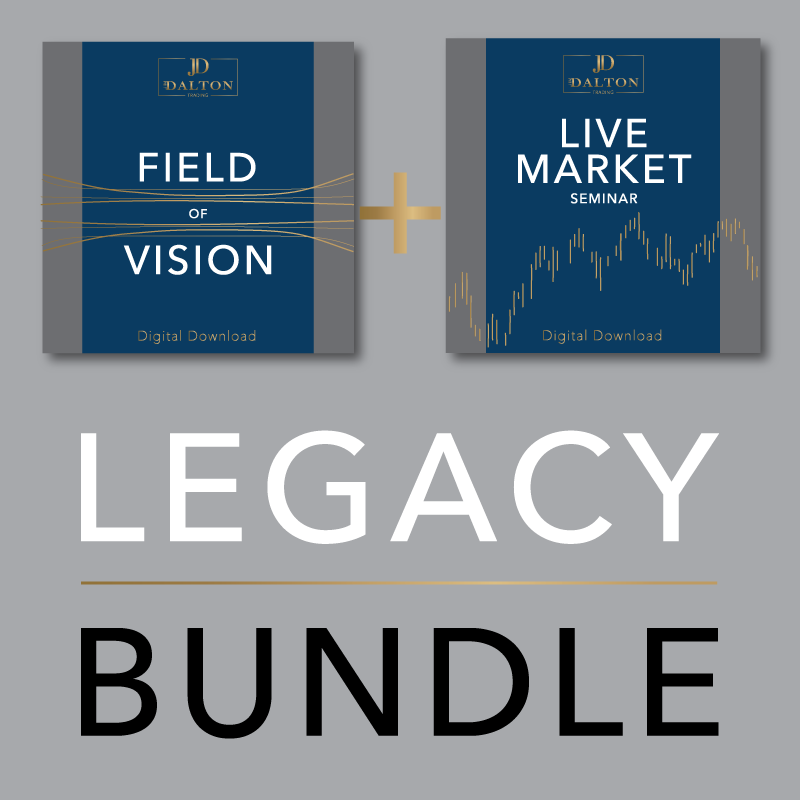 The Legacy Bundle makes it easier own both of these essential comprehensive trading programs that you’ll refer to again and again! 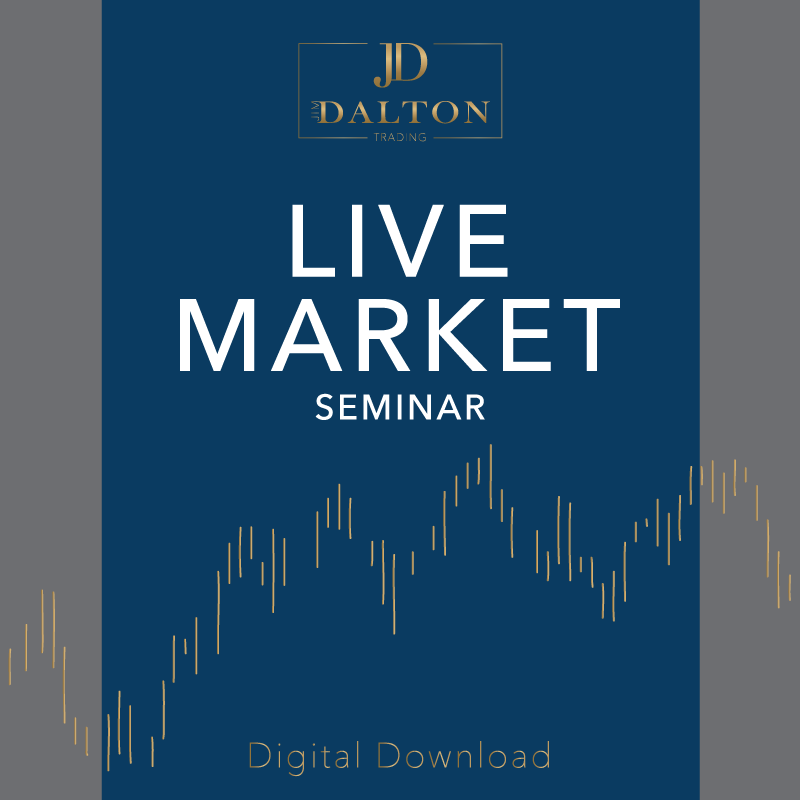 Purchase BOTH Field of Vision and Live Markets Seminar for only $800!